Get an Online Quote! Anytime. Anywhere. 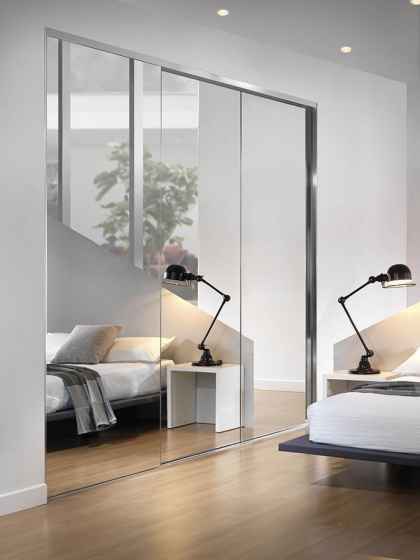 Kestrel is one of Melbourne's leading manufacturers of Security Doors, Fly Screens, Retractable Screens, Shower Screens, Wardrobes and Mirrors. With 25 years of experience in the industry, you can rest assured we have the knowledge and expertise to help you create exactly what you want for your home or commercial property. Our factory and showroom is located in Pakenham, but we provide sales, services and the installation of Security Doors and Screens to all parts of the Melbourne metropolitan area and the south-eastern suburbs of Victoria in areas such as Cranbourne-Clyde, Berwick, Officer, Beaconsfield, Narre-Warren, and many more! At Kestrel, all sliding and hinged security doors, heritage steel doors, aluminium security doors, sliding screen doors and security screens are custom made using the highest quality materials and components, providing you with the best security screen doors on the Melbourne market at highly competitive prices. 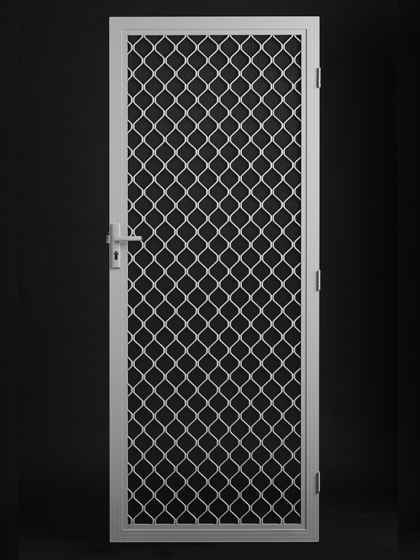 For our Melbourne made security doors, we use only the finest 316-marine grade stainless steel mesh which comes with an 11-year warranty, combined with Australian designed and tested components and hardware including security door handles, triple locking system and door closers as standard. We are so confident of our product and service that we are the only company in the industry to proudly display our security door prices online! When you choose Kestrel security doors for your Melbourne home, you’re choosing to protect your family, your home and your belongings at an affordable price. Our website and online quoting system has been designed to make your experience of researching, comparing and ordering easier than ever before. We understand that it’s important to choose a security door that will not only protect your home but will complement your home or your commercial property. Still not sure? Do you have any questions about our products or services? We also provide a free measure and consultation. Simply give us a call or drop us a line and we will arrange for one of our experienced sales representatives to come and run you through the many options. From $750 incl. GST and Installation Without compromising strength or looks the Stainless Steel security door allows you to protect your family and enhance the style of your home all at the same time. From $650 incl. 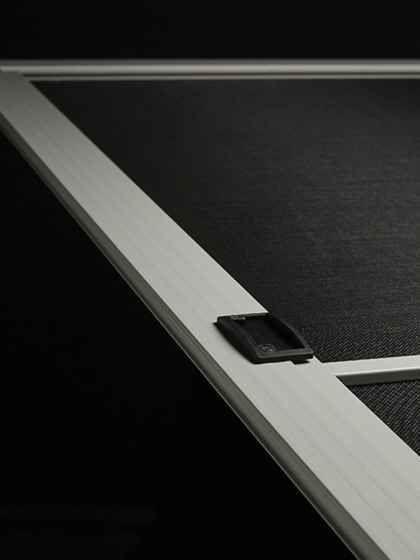 GST and Installation The Perforated Aluminium security door is the latest addition to the range of security doors on the market and is aimed at providing an affordable alternative to the aesthetically challenged Diamond Grille Barrier door. From $890 incl. GST and Installation We can see these doors making a statement and standing proud on some of Victoria’s most historical, heritage listed period homes. 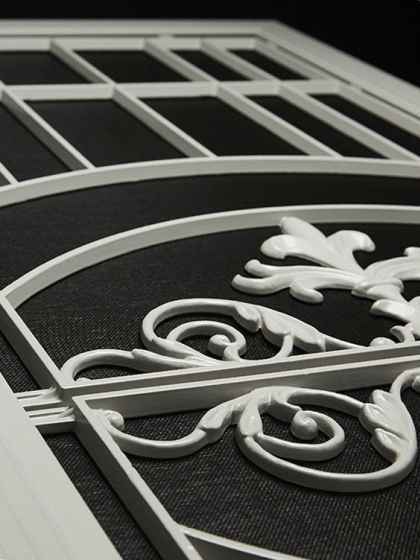 Each and every Heritage Steel Door is custom made for you and your home. From $720 incl. GST and Installation Our extensive range of Colonial Cast Aluminium doors combine old world designs with new age components to gracefully complement any type of period style home whilst providing you with security. From $400 incl. GST and Installation Another brilliant landmark in the history of Australian ingenuity - the Diamond Grille Barrier door was developed in the early 70’s and has since become an integral part of the classic Australian suburban landscape. From $560 incl. 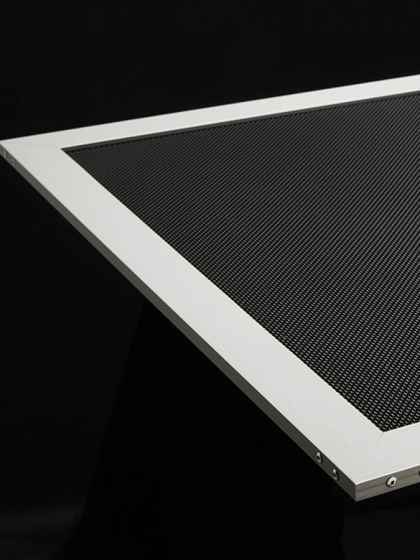 GST and Installation Retractable- pleated insect screens have become very popular with modern,contemporary style homes as well as commercial premises and provide the perfect, sometimes only solution for screening Bi-fold or French door openings. From $330 incl. 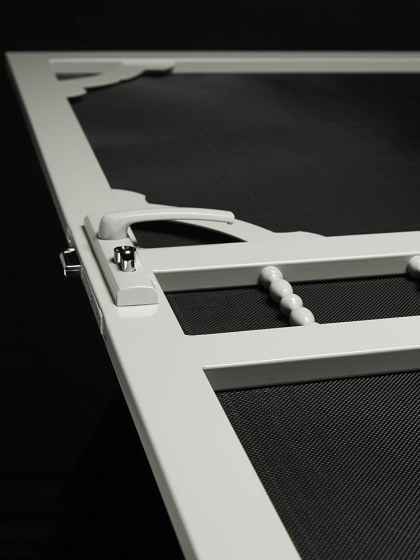 GST and Installation Kestrel is one of Melbourne’s leading manufacturers of Insect Screens and Doors. We use only the highest quality frames and mesh. We’ve been in the trade for 25 years, so you can be sure our products have been tried and tested. From $50* incl. GST and Installation We make insect screens to suit all types of doors and windows in a wide range of aluminium frame colours. 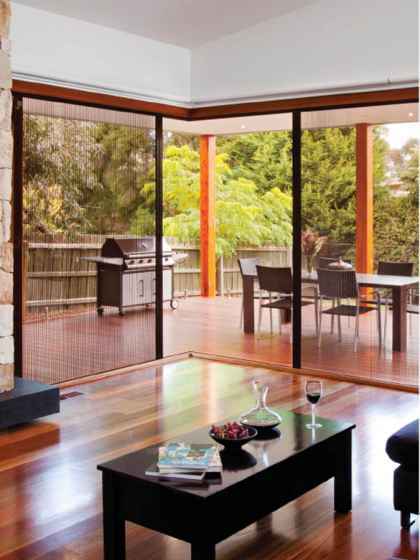 Kestrel is one of Australia’s leading manufacturers of Insect Screens and Doors. From $550 incl. 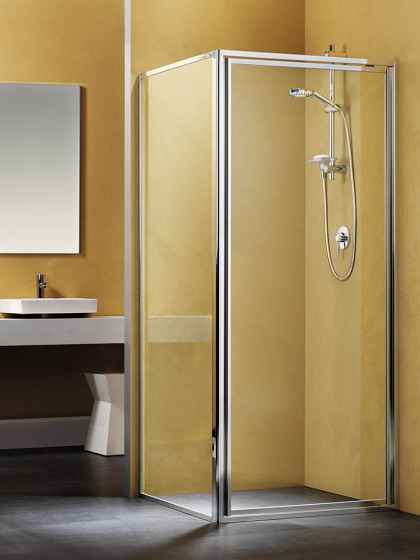 GST and Installation As the name suggests the Integrity semi framed shower screen is the everlasting all-rounder that will see generations of the family enjoying its use without showing any signs of fatigue. From $690 incl. 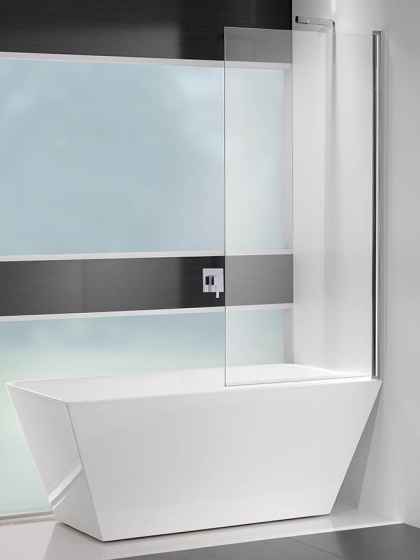 GST and Installation Whether you’re building, renovating or just wanting to replace your existing shower, the Vogue Semi-frameless shower screen is sure to be the star that gives your Bathroom that designer look. From $525 incl. GST and Installation There’s nothing quite like the beauty and simplicity of a glass shower screen. 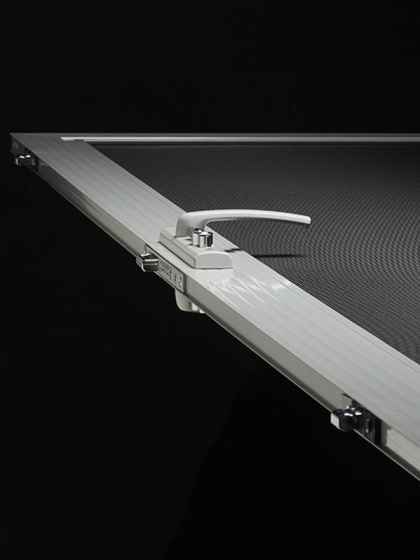 Our freestyle adjustable shower screen allows you to create a designer bathroom at a surprisingly affordable price. From $990 incl. 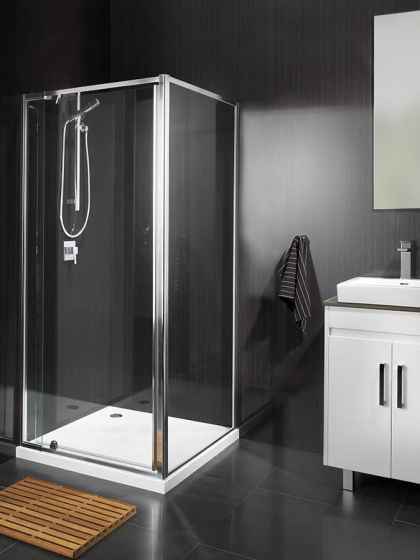 GST and Installation Whether you’re building, renovating or just wanting to replace your existing shower, the frameless shower screen is sure to be the star that gives your bathroom that designer look. From $550 incl. 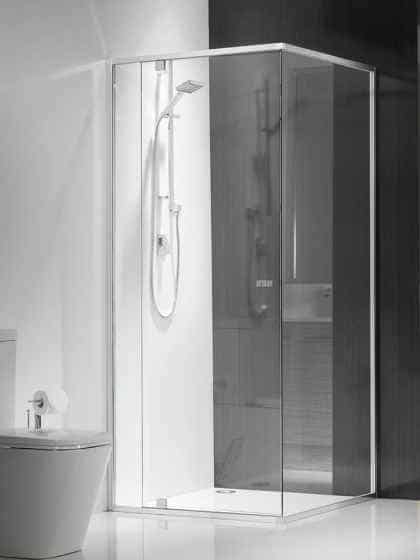 GST and Installation Our frameless glass Screens can be folded back against the wall when not in use, allowing you the flexibility to convert your bath to a screened shower and back again as required. From $650 incl. 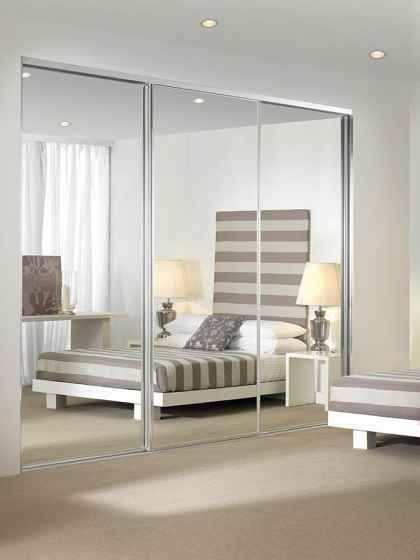 GST and Installation Made to suit your individual requirements our range of wardrobe doors have been designed and curated with individual style and expression in mind. From $575 incl. 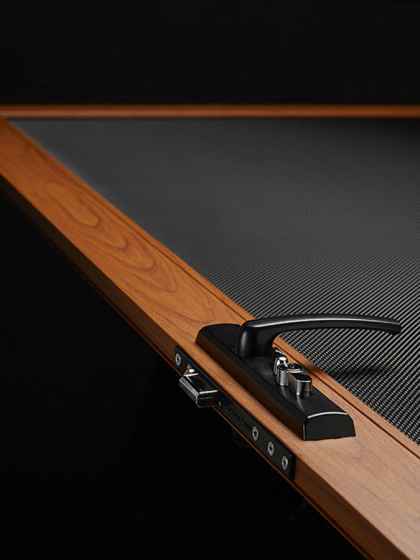 GST and Installation Indulge your imagination and create an absolute premium wardrobe doors at a surprisingly affordable price with the Softline wardrobe system. Made to suit your individual requirements. I was referred to Kestrel by a family member and I would easily recommend them to others. We are really happy with their service and product. From the first contact to getting a measure and quote to final installation plus asking a favour and fitting a new lock in another door I cannot remember when we have received a better service experience. Staff were pleasant and accommodating and know doubt took pleasure in their job. The doors fit perfect and ideally suit the position. Thanks to all. Came when they said they would to measure and quote. Delivered a quality product efficiently and timely. They are also local. Workers obliging, job done well and thoughtfully, Doors look great colour of frame was exact match to house colour. Range available for my application was clearly explained. Measurement and quote appointment was timely. Installer was friendly, very tidy and worked fast to complete job. From start to end invoice/payment and every staff I'd interacted with with helpful and friendly. Very satisfied customer and will readily recommend Kestrel. BC they were incredibly helpful! Service was great, and installation perfect! One very happy customer here. Feeling much Safer and happier now. Thanks kestrel! I found that all facets of the business operated with professionalism and a friendly manner. From the initial order through customer service right up until installation, everyone was great. Highly recommended. Kestrel were totally professional from our first contact. The measure was done on time and door ready as promised. Installation was done without any fuss. Our new security door looks great and operates very well. Great experience with Kestrel. Very friendly staff. Good price. Installation done very efficiently and on time. Would recommend them to anyone and will be returning if we need to deal with them in the future. If you want a hassle free experience, choose Kestrel. Excellent service, professional installers and a great price all adds up to happy customers! Fantastic service, quick turnaround, friendly staff, a great price and an excellent quality. I would highly recommend them. I was extremely impressed with the politeness of your staff, their efficiency, speed and perfect gentlemen coming into my house. Happy with price also. Would highly recommend your company. Kestrel is proud to have active working relationships with the following companies.